Pistol M88 is a single action weapon, characterized by reliability and precision. 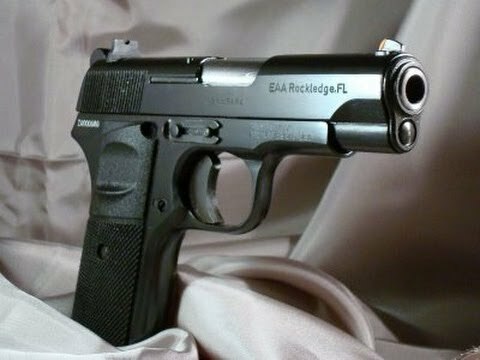 The pistol is a semi-automatic weapon with a safe system of locking and triggering. It functions on the principle of short recoil of the barrel. It is the ideal defense weapon, easy to handle and maintain. The pistol is fed from a detachable magazine with secure fitting and releasing. The pistol is put to safety position when the hammer is pulled "to the first cam". The pistol has fixed iron sights. Metal parts of the pistol are made of high-quality alloy steel. Hand grip covers are made of selected walnut or of the polymer. 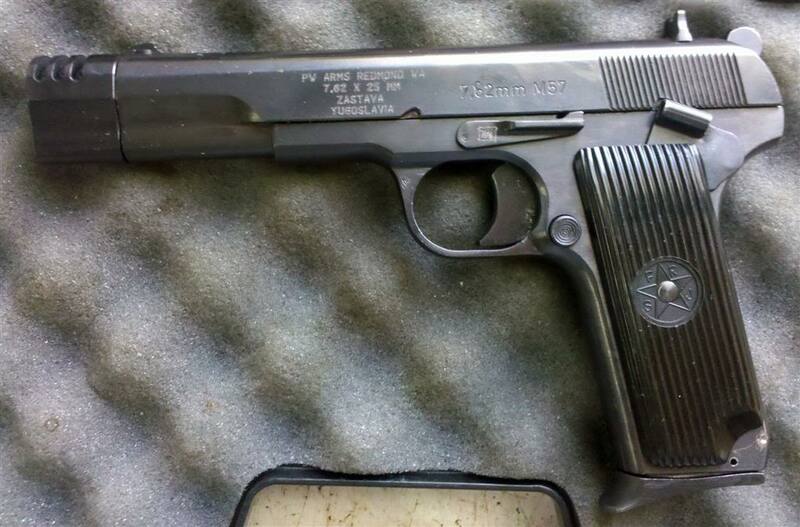 The M88 had limited use in the Yugoslav army and police because it was replaced with guns of the series CZ 99 who had more capacity. Since that the gun was made available for civilian use, the M88 began used as a gun during training in military camps in Serbia. 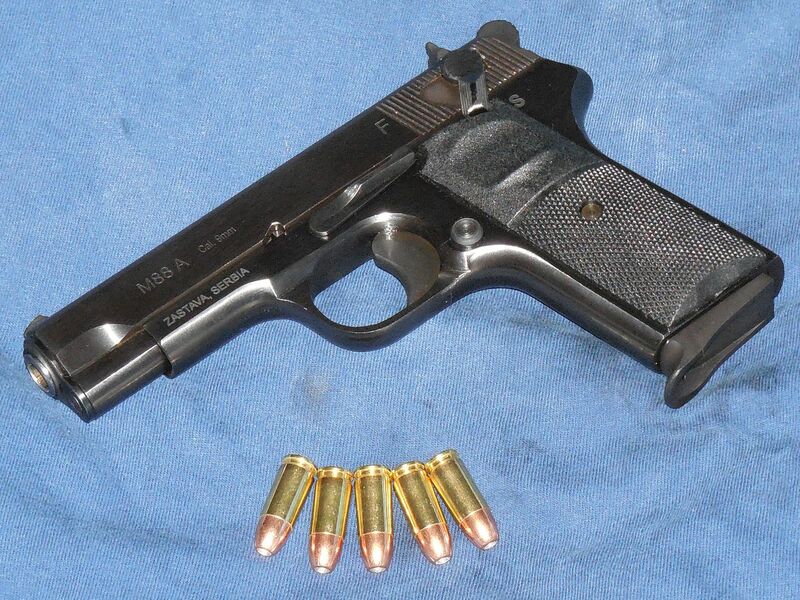 Gun M88 is the weapon a single action, which is characterized by reliability and precision. The gun is a semi-automatic weapon with a secure locking system and tripping. Ideal defense weapon, easy to operate and maintain. Keeping the gun is made from a detachable magazine with a secure plugging and unplugging. Braking is accomplished by pulling the gun batters "first tooth". The gun has fixed iron sights. Metal parts of the gun are made from high-quality alloy steel. Cover guns are made of selected walnut wood or polymer. Please credit my photo: https://commons.wikimedia.org/wiki/File:Zastava_M88A_Tokarev_9mm_pistol.jpg properly: "Photo: Einar Kramer (Creative Commons Attribution-Share Alike)"